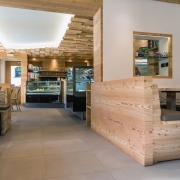 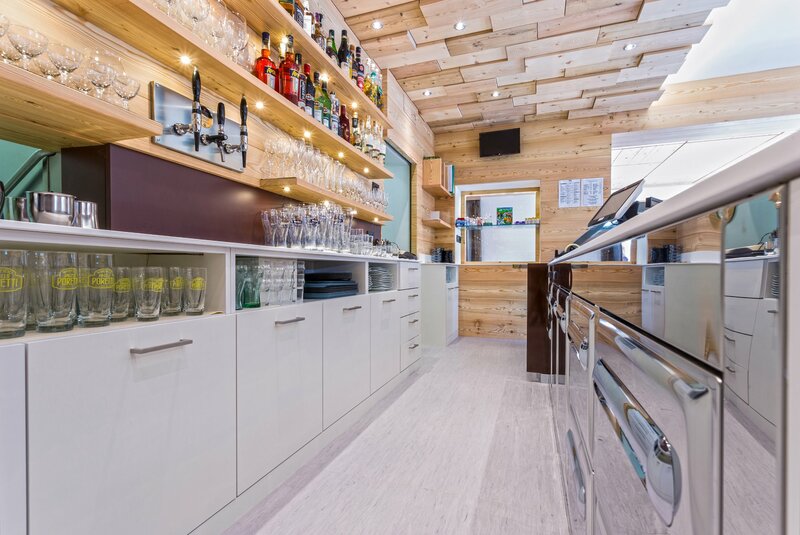 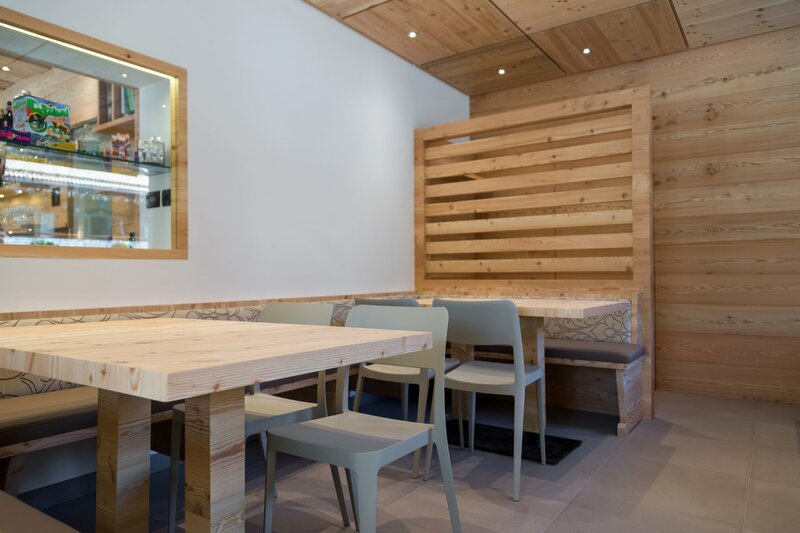 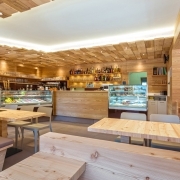 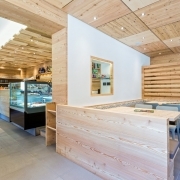 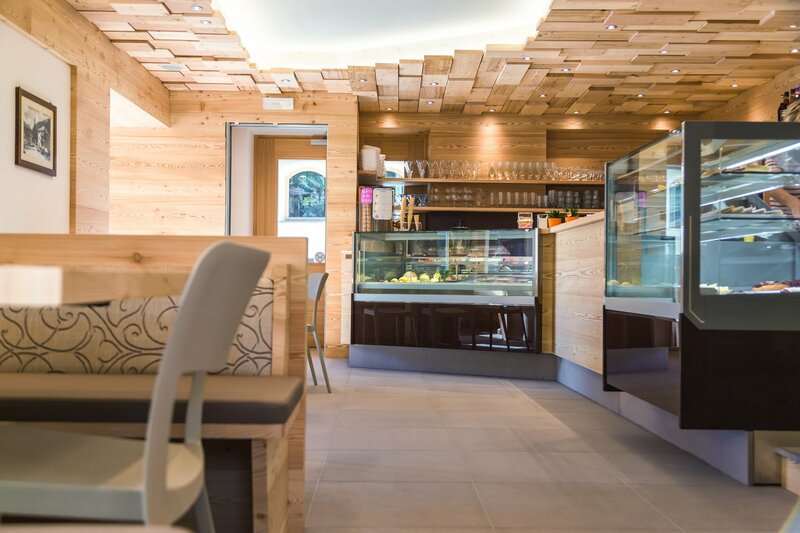 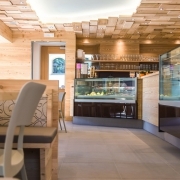 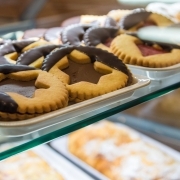 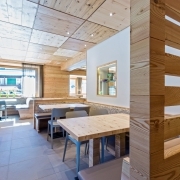 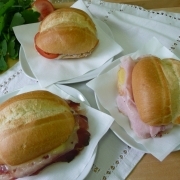 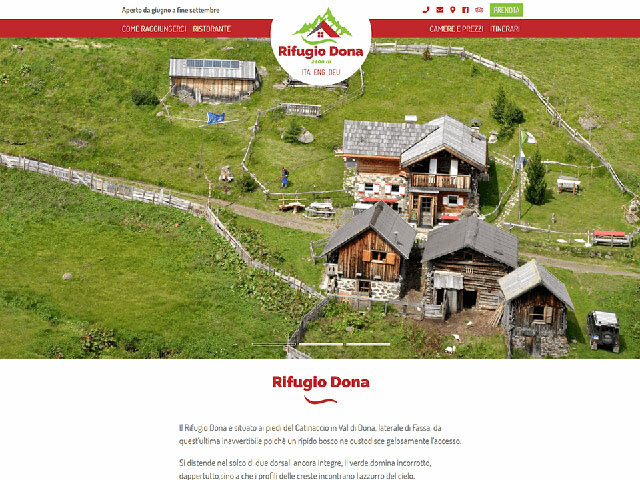 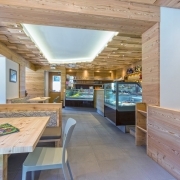 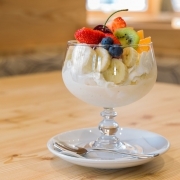 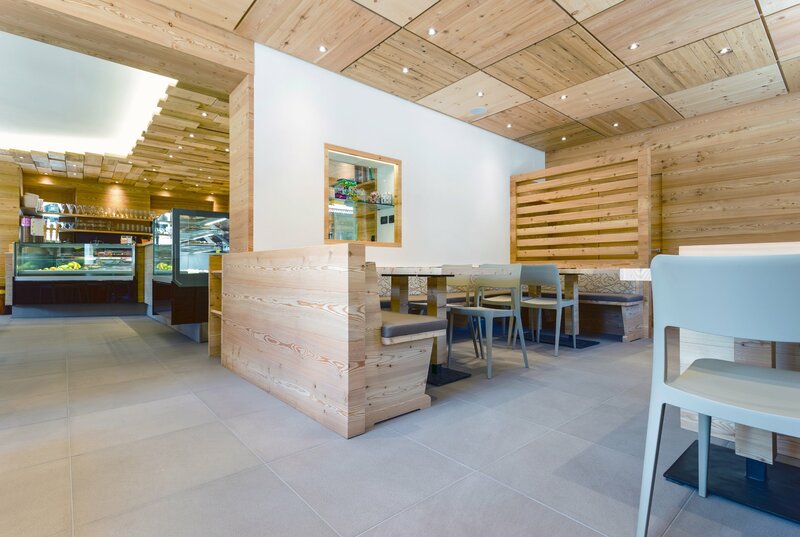 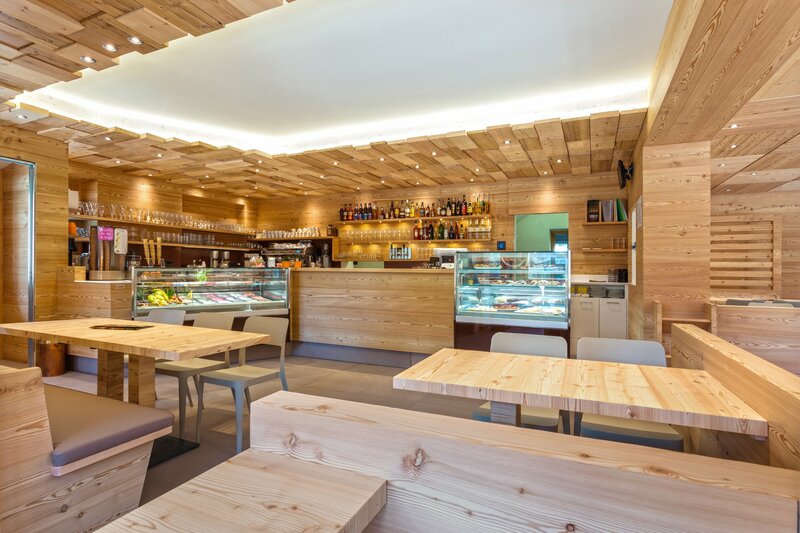 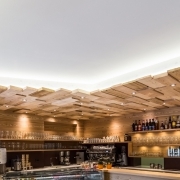 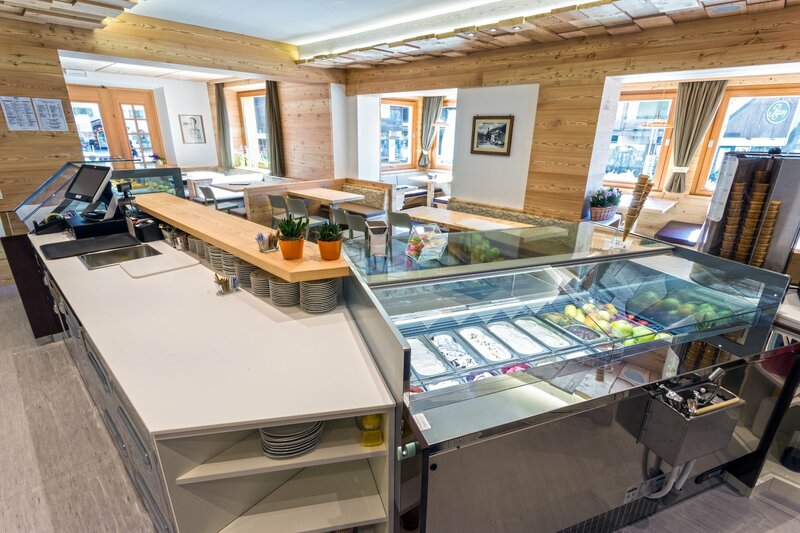 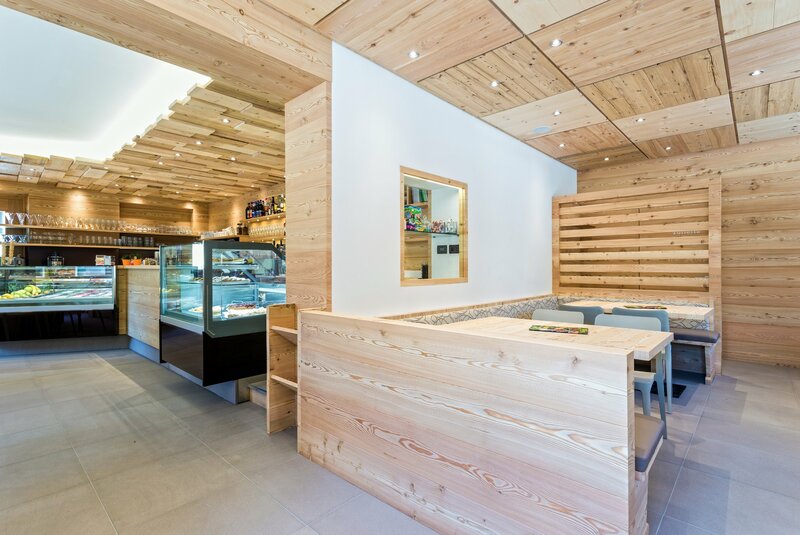 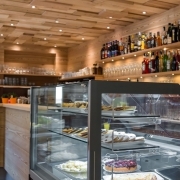 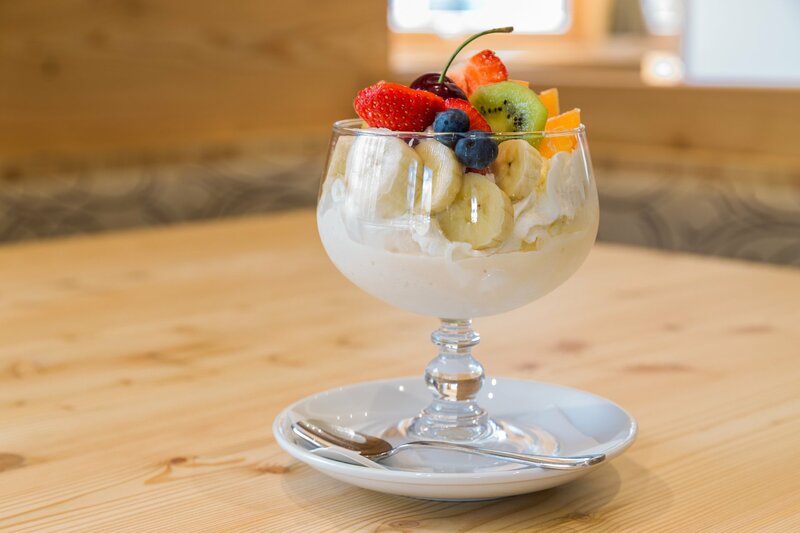 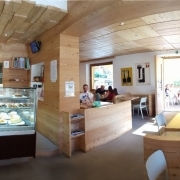 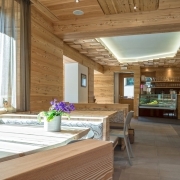 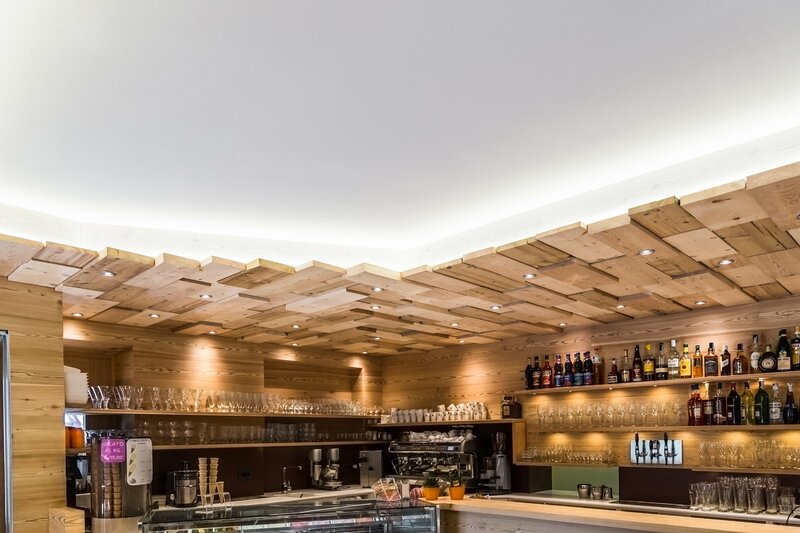 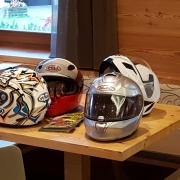 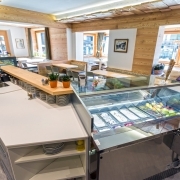 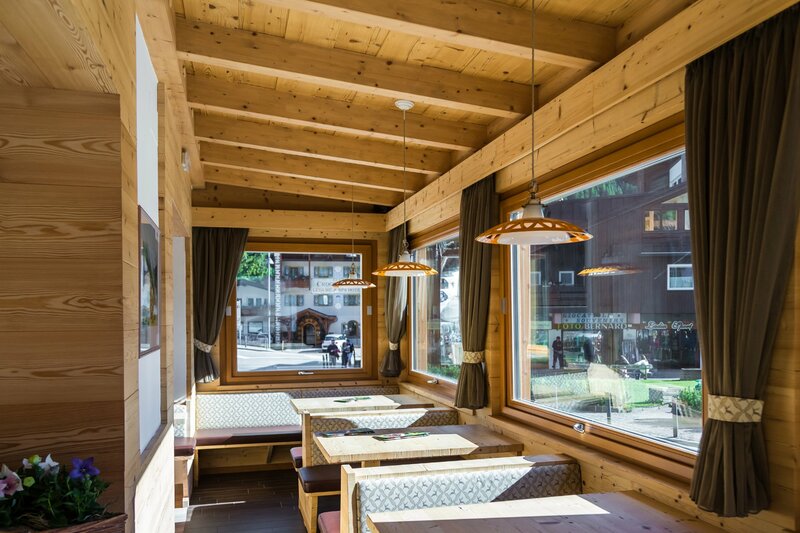 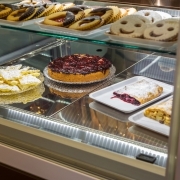 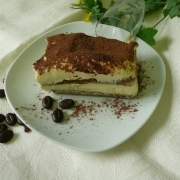 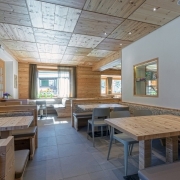 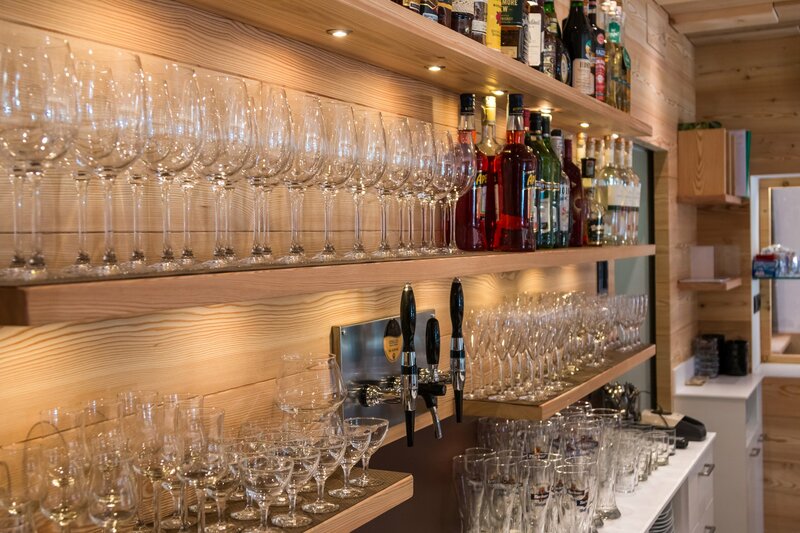 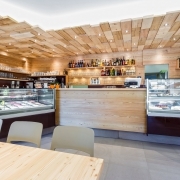 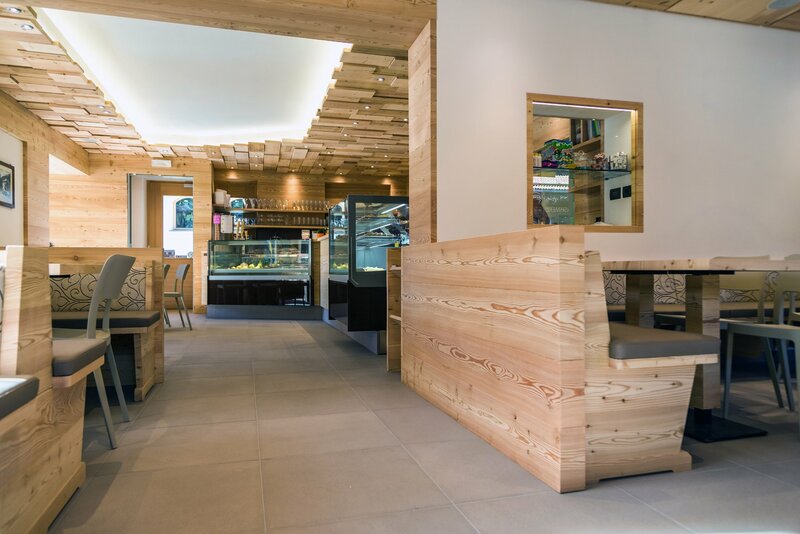 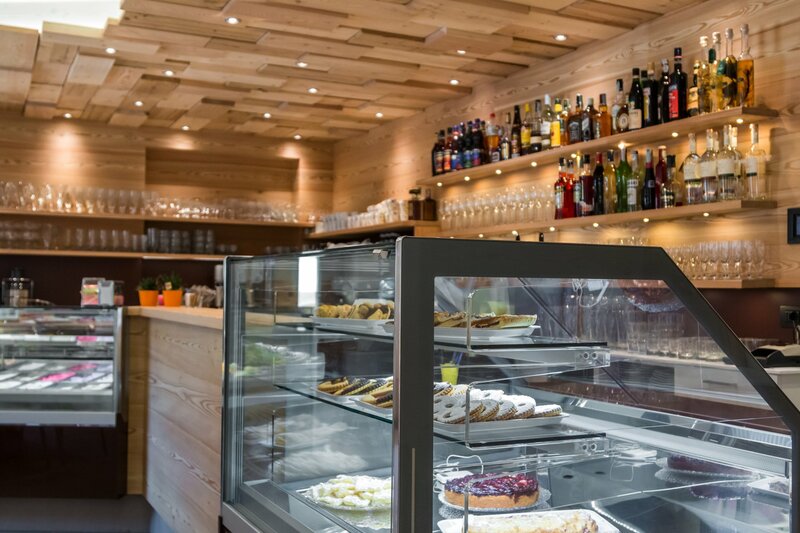 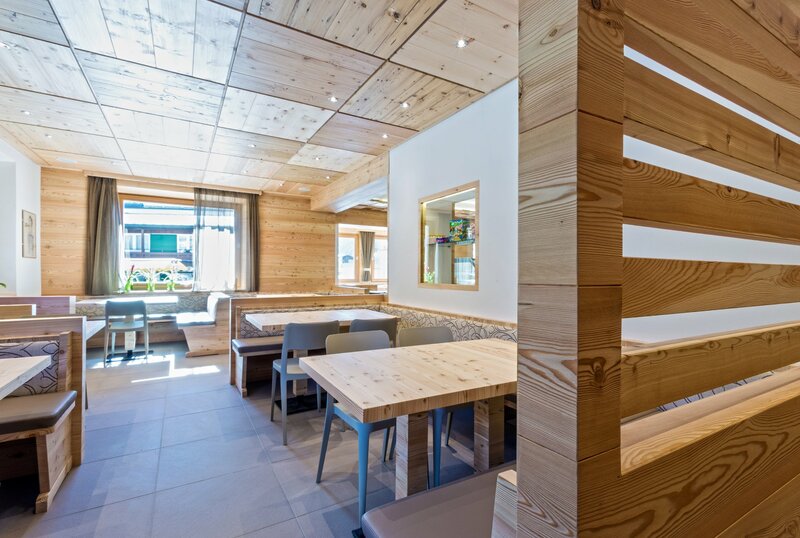 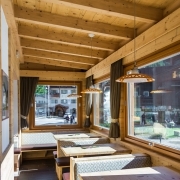 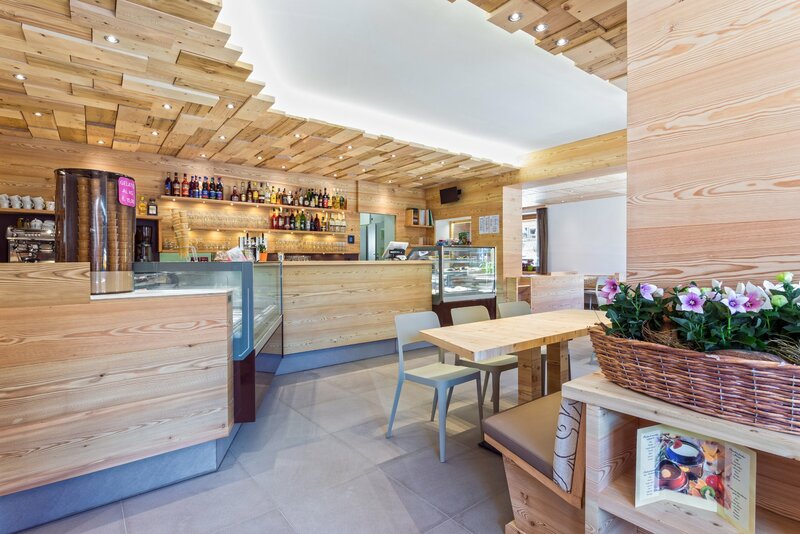 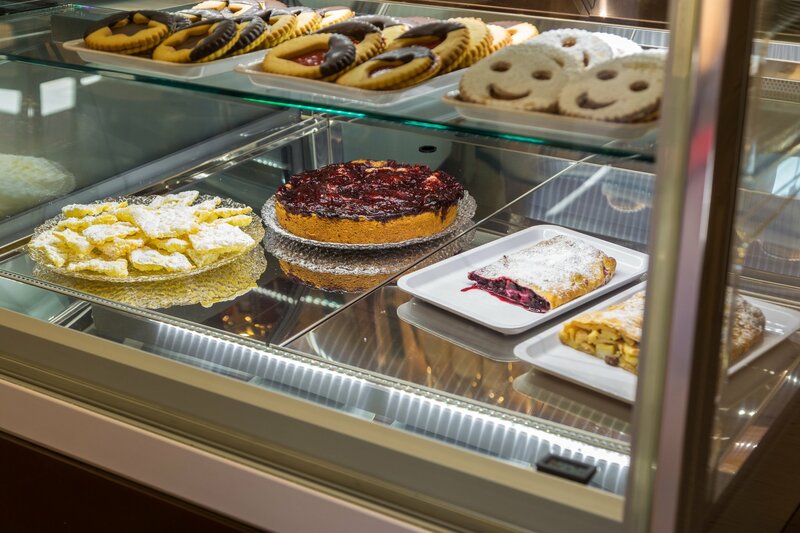 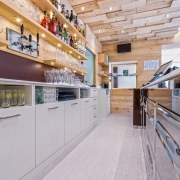 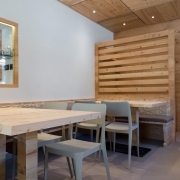 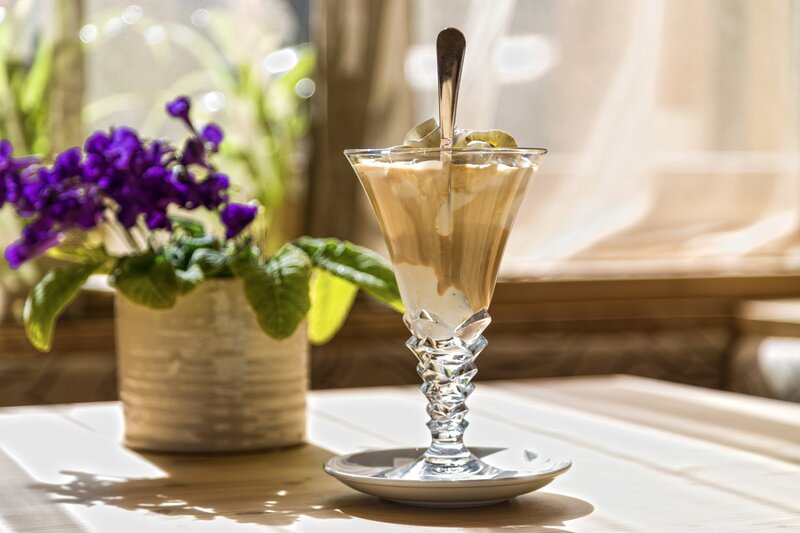 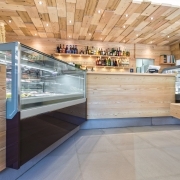 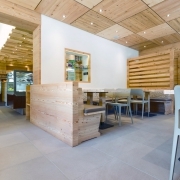 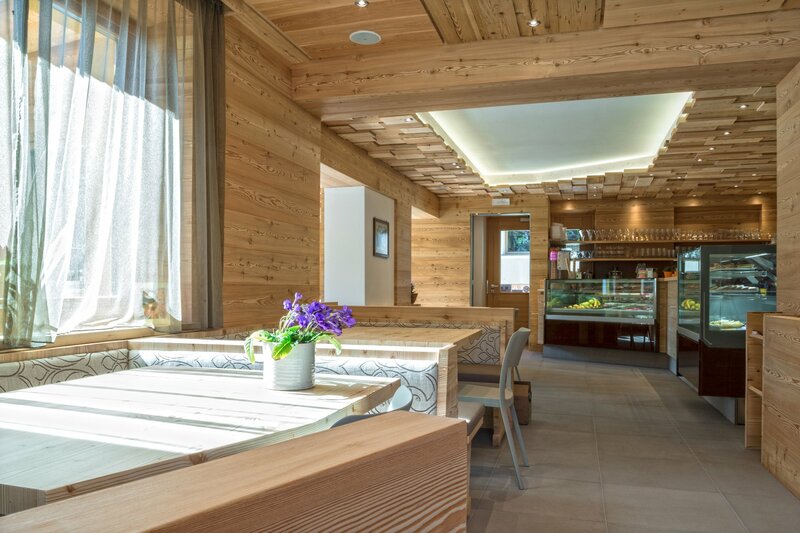 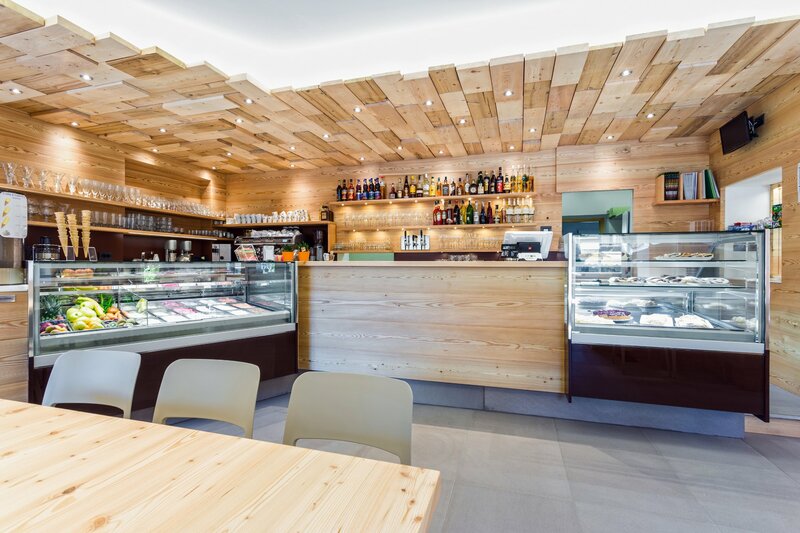 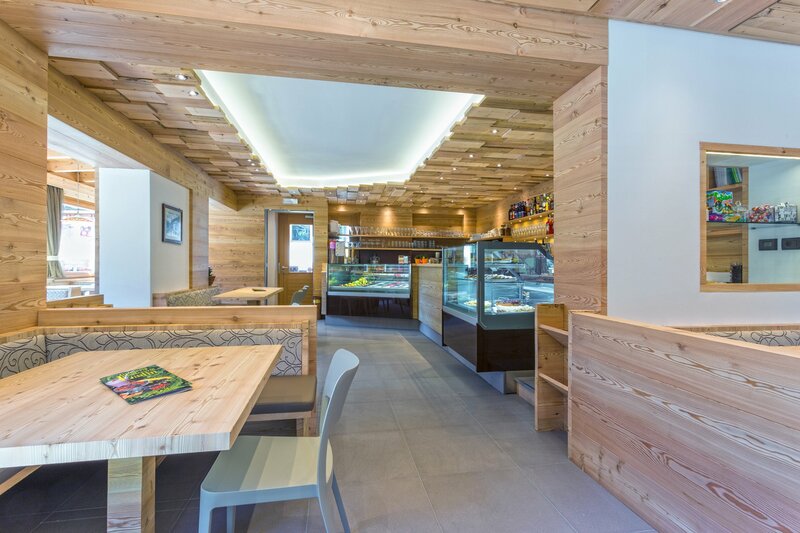 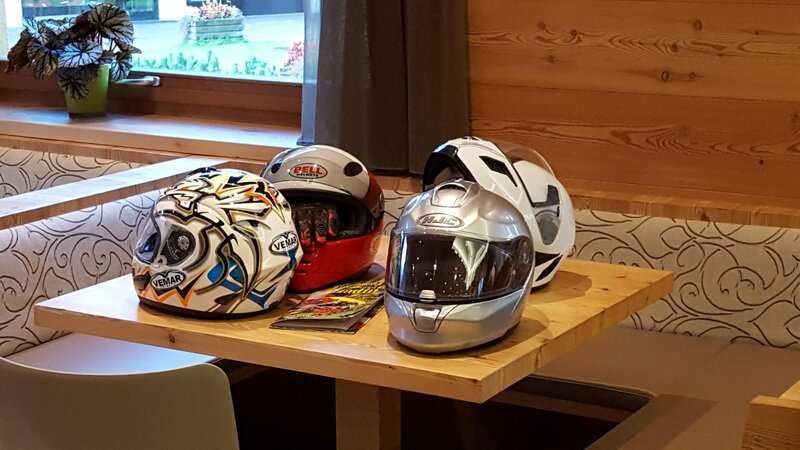 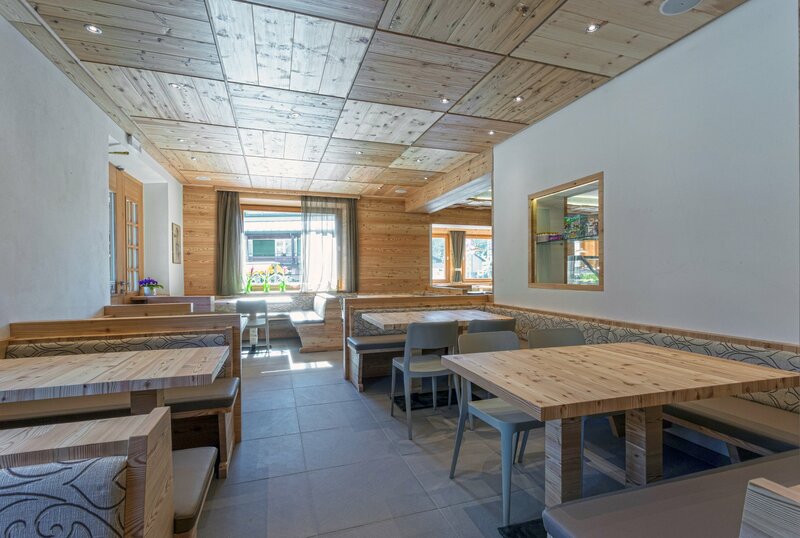 The LADIN ice cream and patisserie bar boasts a central location on the Piazza in Canazei, surrounded by an outstanding scenery of the Dolomites! 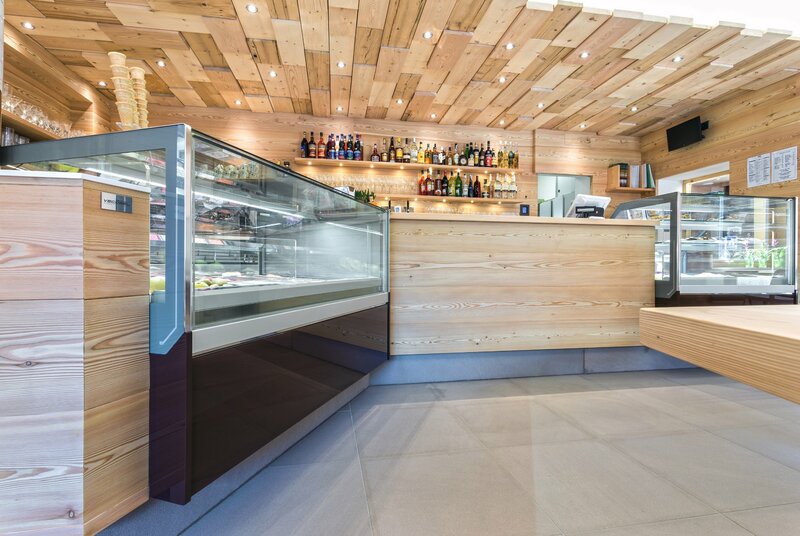 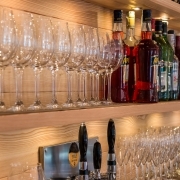 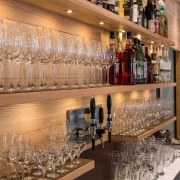 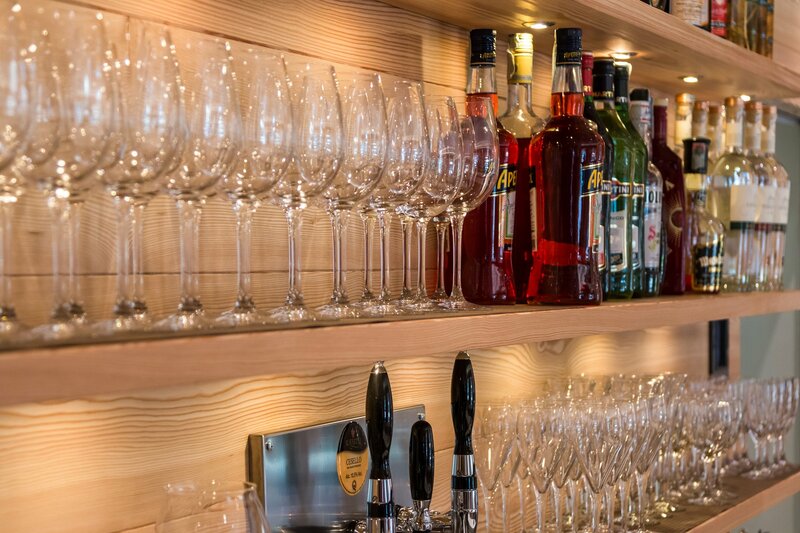 For over thirty years it has been combining the QUALITY of the raw materials, the MAXIMUM CARE for the style of the environment and a QUICK and ACCURATE SERVICE. 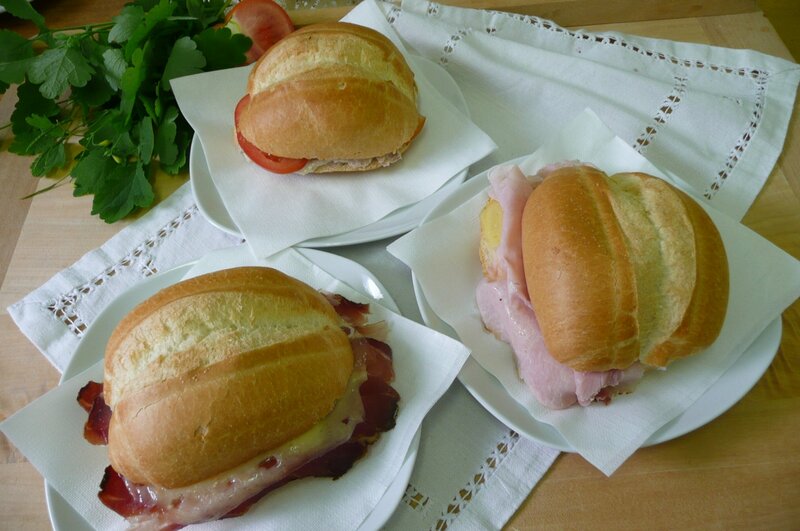 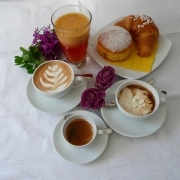 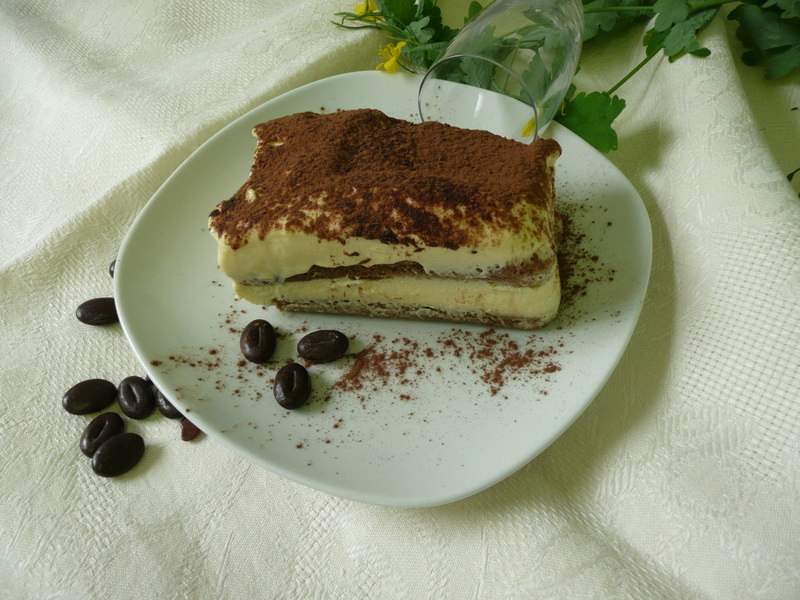 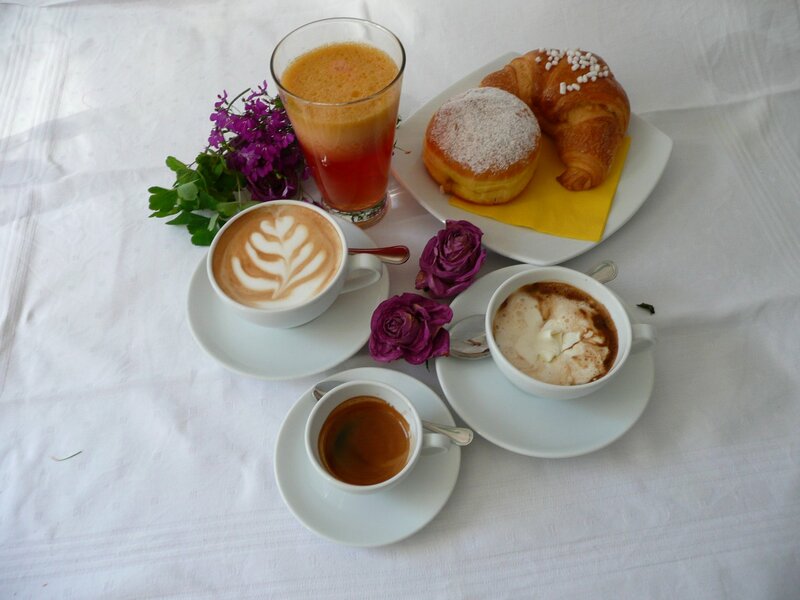 Special attention is paid to coffee, prepared in the traditional ITALIAN way, with a blend of excellence. 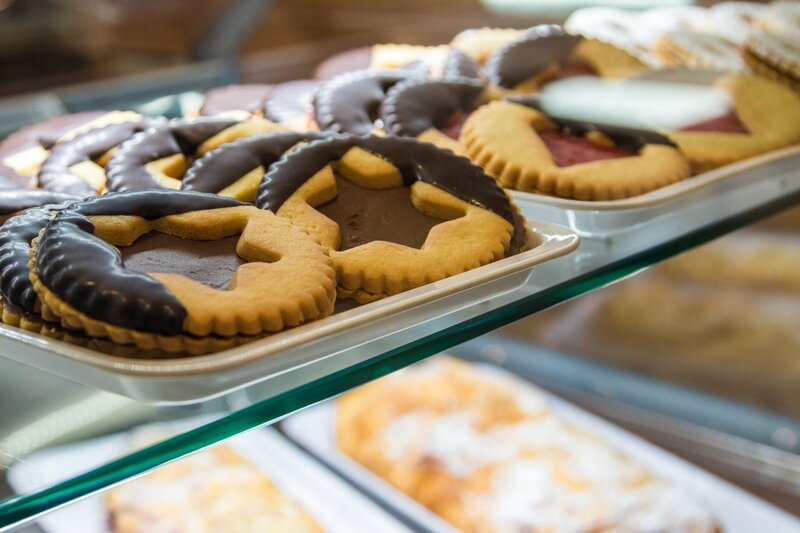 Whether SWEET or SALTED, each ingredient has been SELECTED and created to stand out. 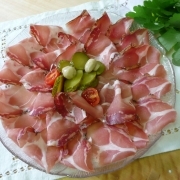 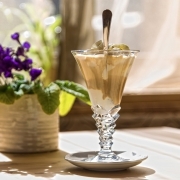 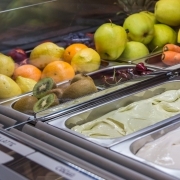 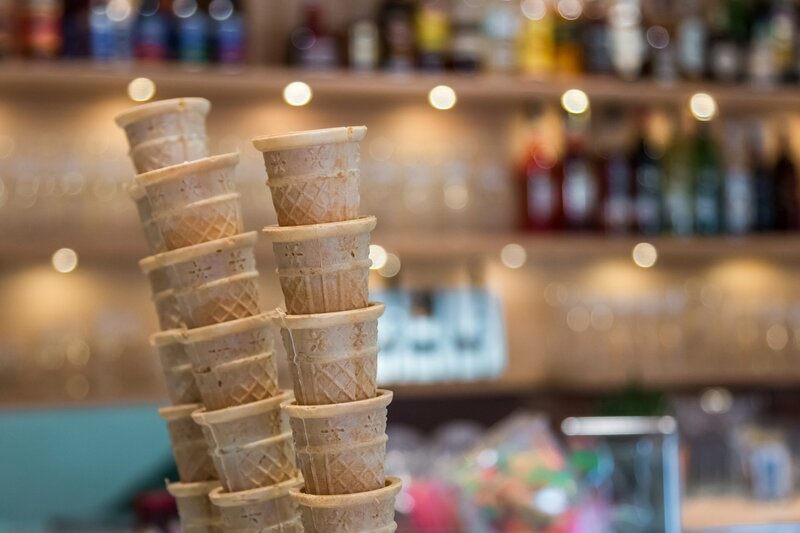 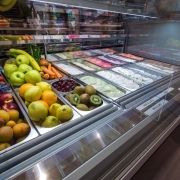 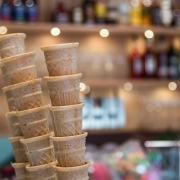 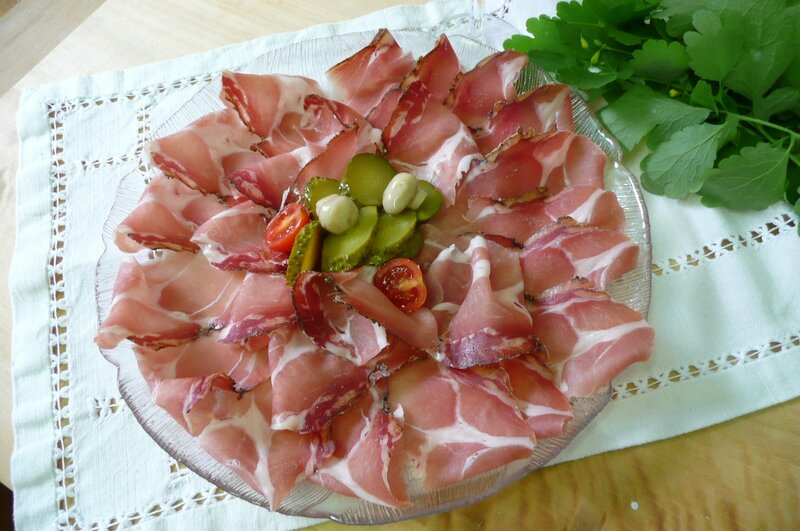 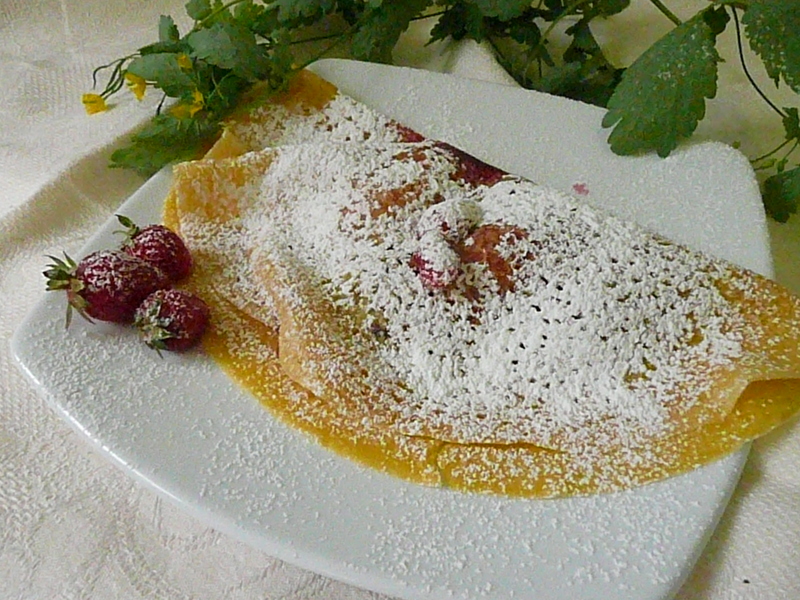 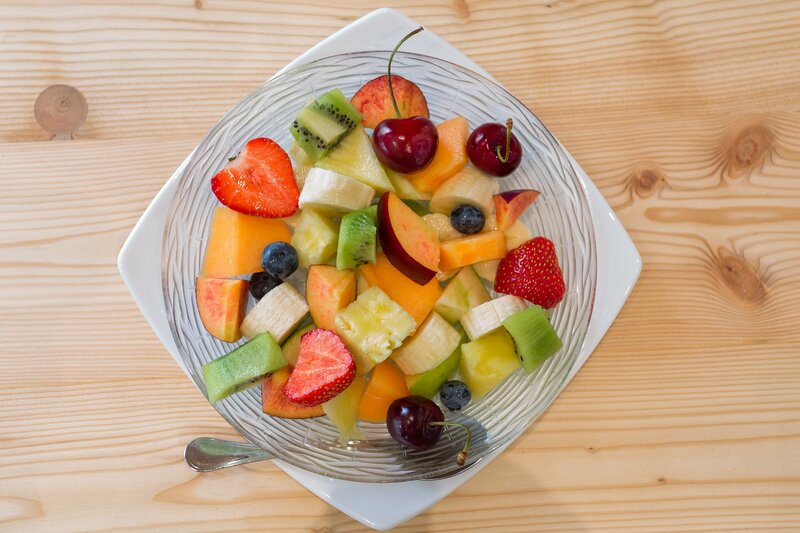 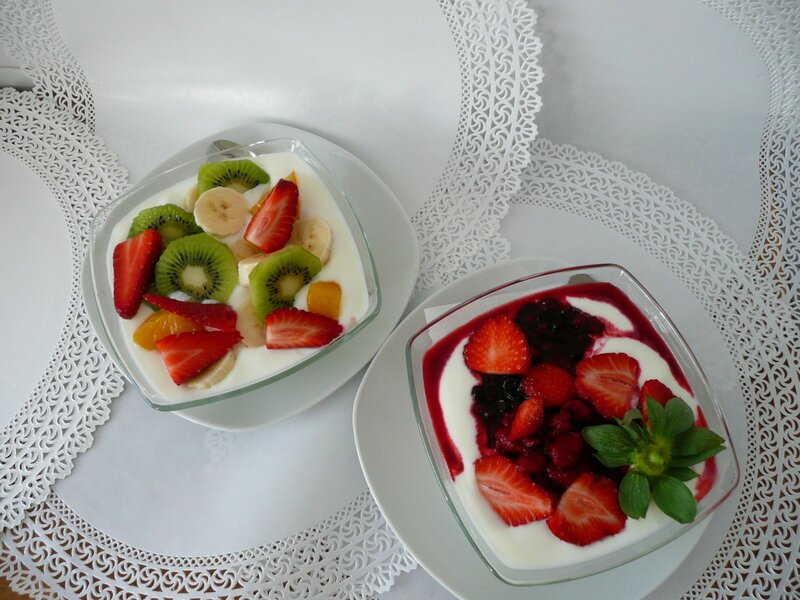 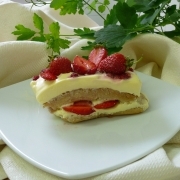 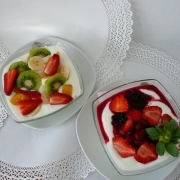 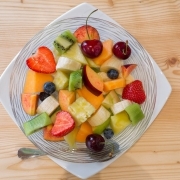 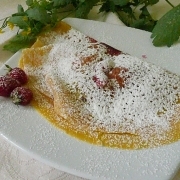 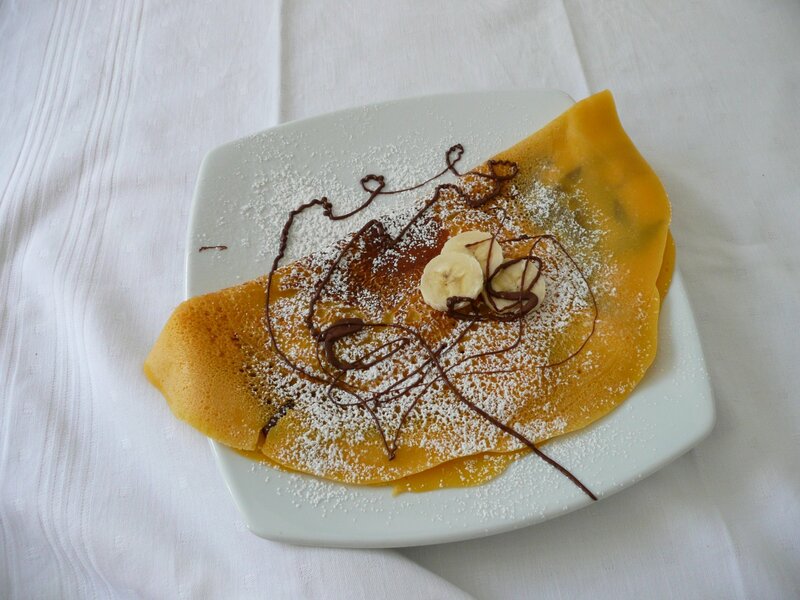 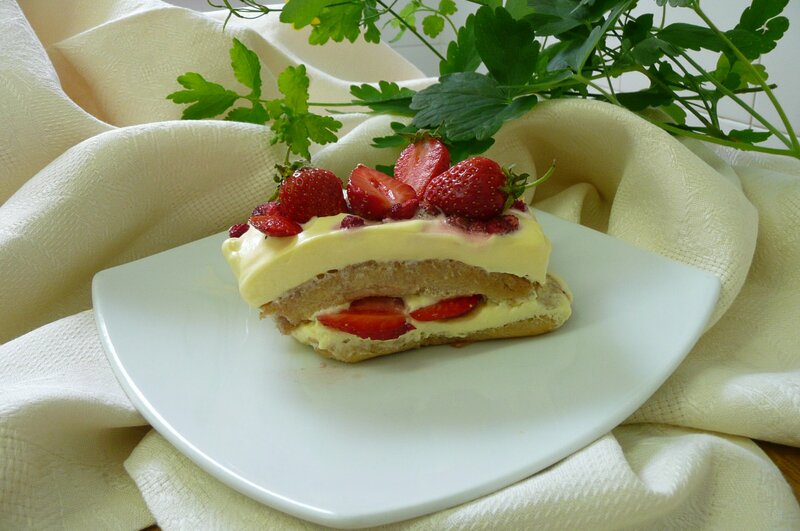 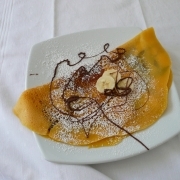 The ICE CREAM PARLOR offers innovative specialties and is constantly looking out for new and extravagant combinations. 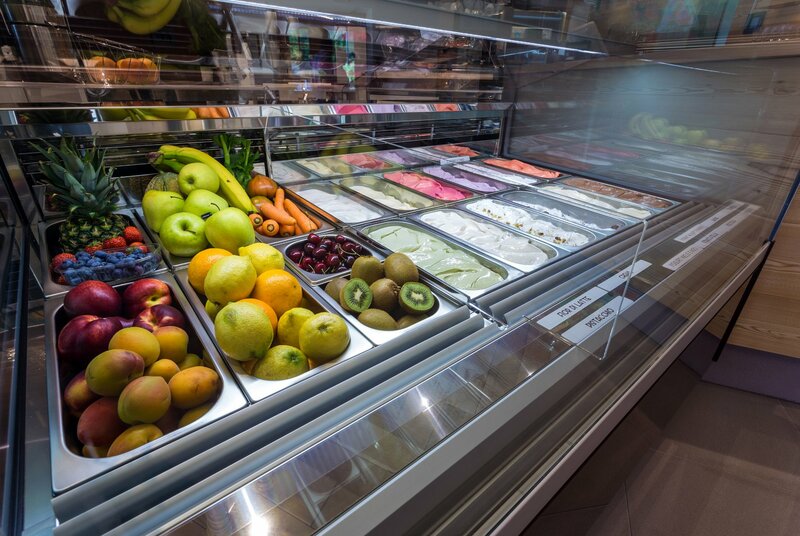 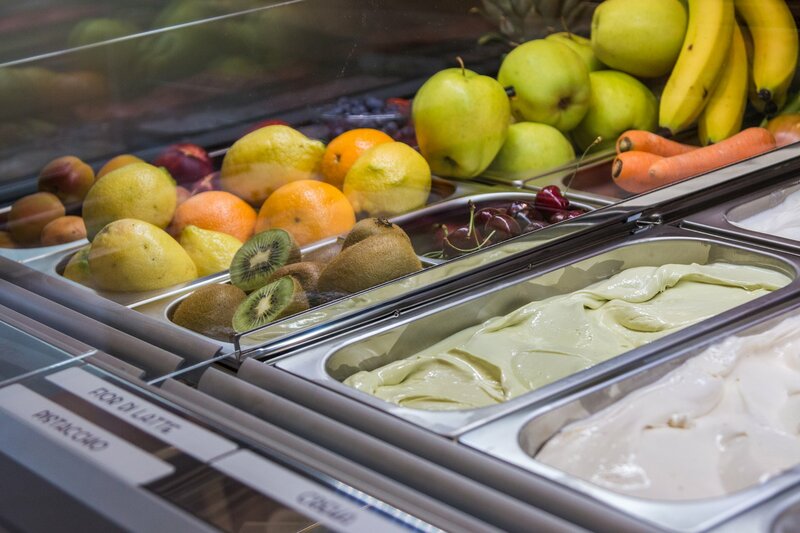 The HOME MADE ARTISAN ICE CREAM enriches the abundant ice cream bowls and is prepared with only natural and sophisticated ingredients.